Collaboration and social engagements are driving new approaches to growing business, creating a new generation of engagement-centric efficiencies that benefit every part of the enterprise. And it's only the beginning. 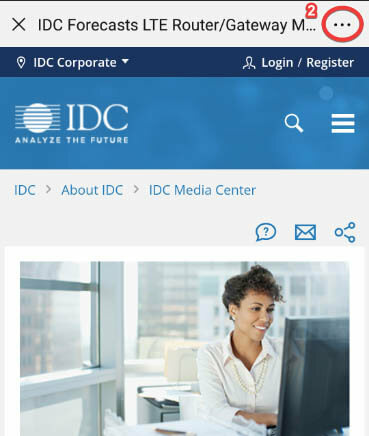 IDC's Social, Communities, and Collaboration service looks toward the next-generation enterprise where emerging collaborative and social technologies drive efficiencies, with both people and AI at the core to create new flows of work that improve productivity and customer, partner, and employee experiences. The convergence of the collaboration and social media markets creates a new Social Collaborative Zone that crosses internal, gated, and public conversation networks. The results are melting silos, new ways to work that drive growth, and new metrics that reflect interactions and experiences at scale, across the sales continuum. This service explicitly covers online communities, enterprise social networks (ESNs), team collaborative applications (TCAs), public social networks, social media management solutions, and traditional collaboration (email, conferencing, and messaging). How do communities, collaboration, social media, and messaging create new value to the enterprise — and how will it serve as an annuity of value? 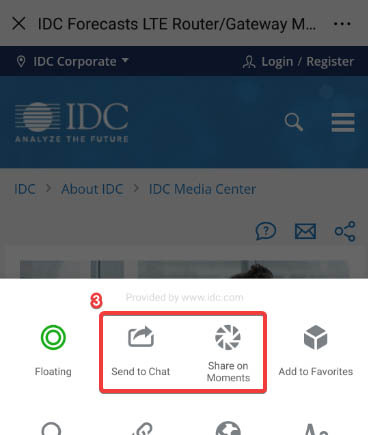 How will the new Social Collaboration Zone bridge internal, gated, and public community users to accelerate insights and revenue? How will the emerging convergence of social and collaborative platforms change business models and drive customer experience and employee engagement? 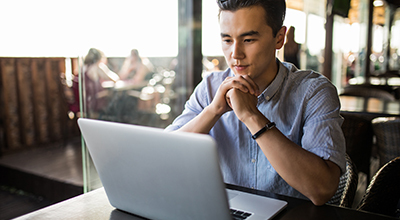 How will chatbots, AI, machine learning, and new user interfaces drive value and customer experience — and help employees do more? How can vendors maximize sales growth in emerging and evolving applications markets? Where are enterprises realizing value from social and collaborative solutions — and what are the leaders doing? What are the new ways of measuring success in social platforms — and how do you translate it to real business value? How will organizations build application portfolios in the future to support shifting customer expectations of communications channels? What's new that I need to know about in social and collaboration? AT&T Inc., Accellion Inc., Adobe Systems Inc., Amazon.com Inc., Apple Inc., Atlassian Pty Ltd., Atos S.A., Avaya Inc., Box, Inc., Brightidea, Inc., Cisco Systems, Inc., Citrix Systems, Inc., Cybozu, Inc., Dell EMC, Dropbox Inc., ESW CAPITAL, LLC, Egnyte, Inc., Fujitsu Limited, Google Inc., Harmon.ie, Hewlett Packard Enterprise, Huddle House, Inc., IBM, IGLOO Software, INgage Networks, InterCall, Intralinks Inc., Lithium Technologies LLC, MINDJET CORP, Microsoft Corporation, ONEsite Inc.,, OpenText Corporation, Oracle Corporation, PeopleFluent, Inc., Premiere Global Services, Inc., SAP SE, SENDMAIL INC, Salesforce.com, Inc., TIBCO Software Inc., Unisys Corporation, Verizon Communications, Inc., ZYNCRO TECH, S.L., Zimbra, Inc., Zoho Corporation Pvt. Ltd.